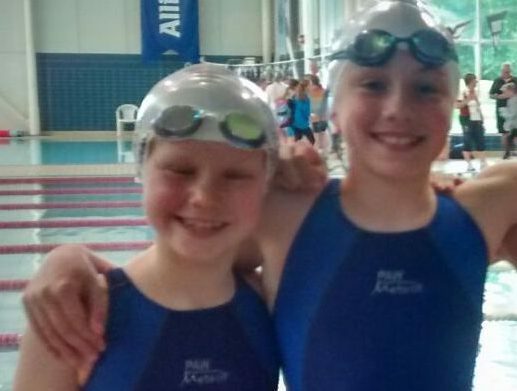 After qualifying earlier this year, flying the colours for Littlehampton and Sussex last Saturday we had Amelia, Becky and Kitty swimming at the South East Primary Schools Swimming Competition at Guildford. The swimmers from Ferring and West Dean both competed in the Small Schools category. There was tough competition however Ferring made the finals and a very respectable 7th place in the Mixed Stroke (Medley) Relay. Well done also to team coach Helen!